Triangle Equine Veterinary Services offers our patient form(s) online so they can be completed in the convenience of your own home or office. 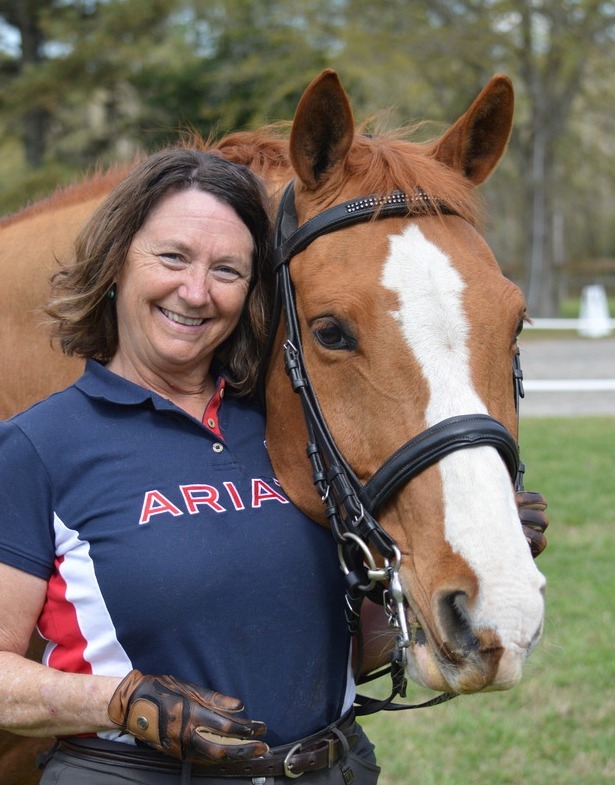 Whether your horse is a companion that helps you enjoy trail rides through the woods or the thrill of competition, Triangle Equine strives to keep your horse healthy and sound. We are here for all aspects of health care, from prevention of illness to treatment of problems. We will provide a customized health care program that includes dialogue and education, and is tailored to your goals. We pride ourselves on offering high-level, individualized care for performance and pleasure horses in Central North Carolina. Based in Cary, we service the greater Triangle area and travel as far north as the Virginia line and south to Southern Pines; west to Alamance County, and east all the way to the coast. Just outside this area? Call us and we will try to accommodate you. We provide routine care during normal business hours and see emergencies 24/7. With our 100% mobile practice, we can provide services including digital radiology, dentistry, ultrasonography, and more. Thank you all for providing our horses such excellent care. We were very impressed with all of your team. We really appreciate your professionalism. The clear and detailed descriptions and recommendations were an added bonus and make after-care so much easier. We look forward to working with you again in the future." New patients receive 10% OFF their first visit. Sign-up using the form or call us at (919) 460-6300 to take advantage of this exclusive offer.